Child rights advocate, Jane Kovarikova, grew up in foster care since the age of six and began living on her own at age 16. Understanding the unique circumstances and challenges faced by youth-in-care inspired an ongoing academic and professional commitment to bettering youth outcomes. In 2009, she graduated with MSc in Human Rights from the London School of Economics. 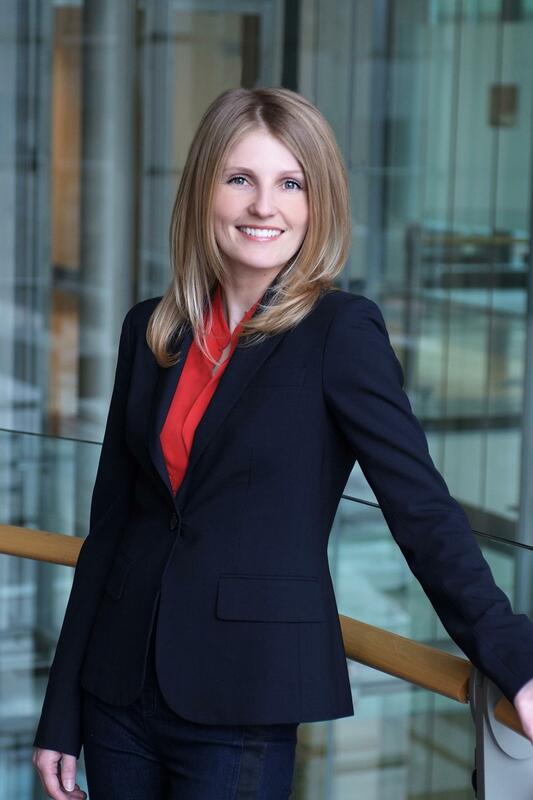 Later, her advocacy as chief of staff to an elected member of provincial parliament was instrumental to developing legislation that will reduce youth homelessness in Ontario.Currently, Kovarikova serves on the board executive of Simcoe-Muskoka Family Connexions and is a PhD Candidate at Western University in the Department of Political Science.